The Deluxe Play Center has it all . . . slides, obstacles and bounce space! 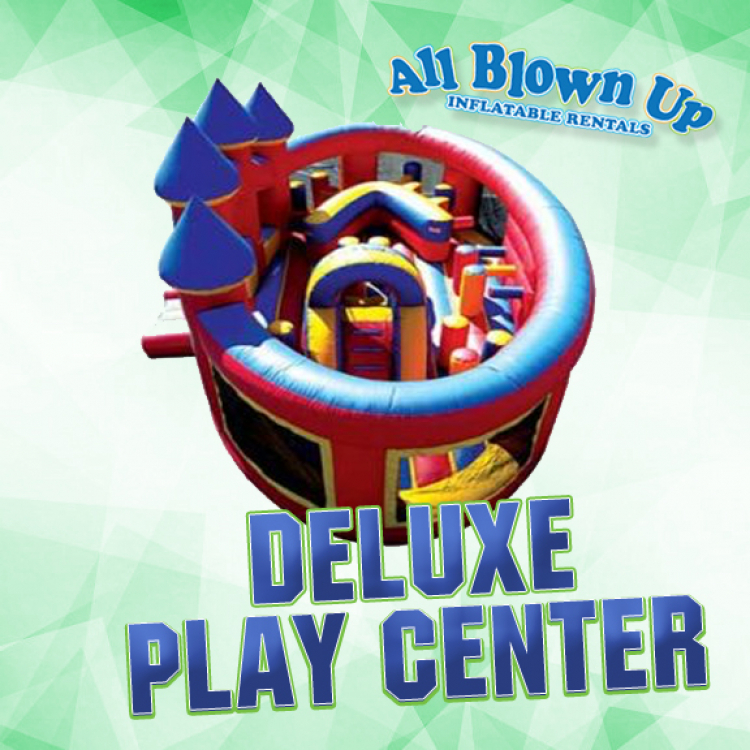 It’s the perfect inflatable to provide hours of fun for the little ones.